Wada graduated from Doshisha University in Japan in 1995. Since 1998, she has lived in Denmark, where, in 2006, she graduated from the department of ceramics at Design School Kolding. 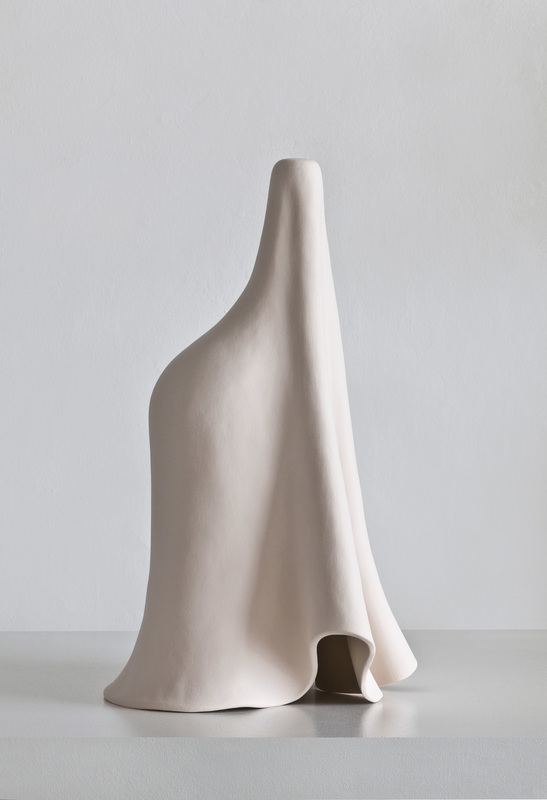 Wada’s work explores the expressive potential of ceramics. She uses a variety of modelling techniques to create tactile expression in ceramics, which appeal to our visual sensibility.